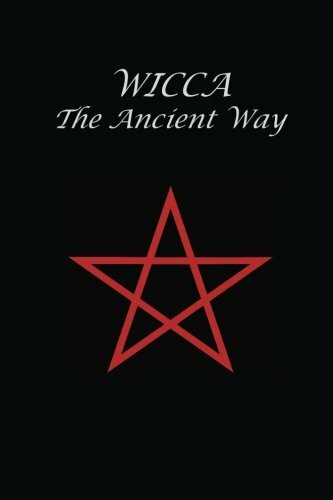 Wicca: The Ancient Way, recently re-published by the Hermetic Arts Learning Center, is the subject of podcast episode 158. 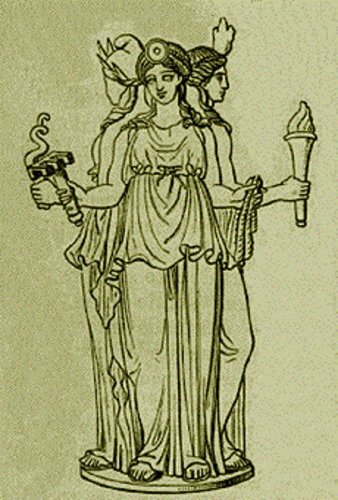 We’re joined by Apollonius Mithras who is part of the Isis-Urania lineage of Traditional Witchcraft, the same that produced this text. 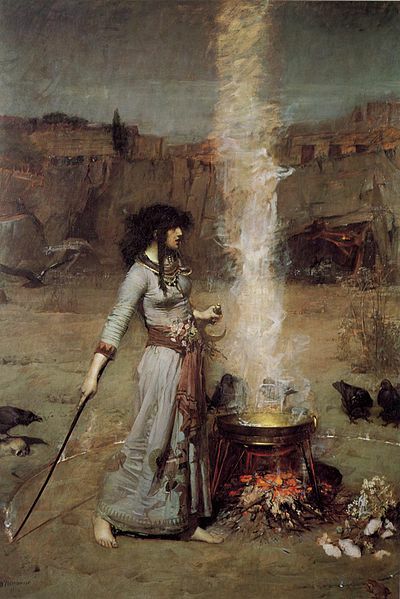 I find Wicca: The Ancient Way interesting because it portrays the tradition of witchcraft as a Mystery religion and describes the philosophy behind it, which can sometimes be obscured by more practical and aesthetic aspect of witchcraft. 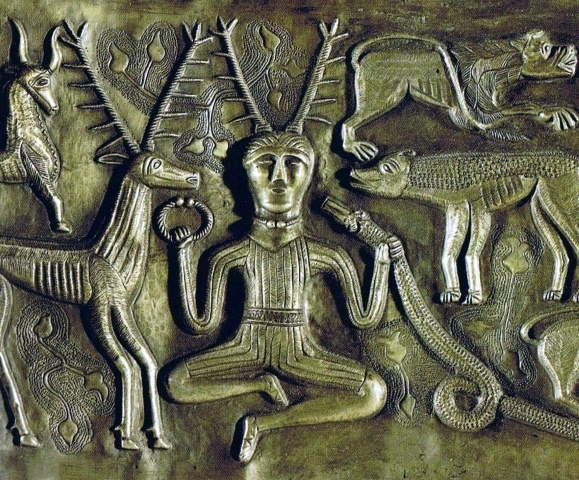 I also appreciate that this work comes through a lineage of traditional witchcraft that can be reliably traced back in time and place. 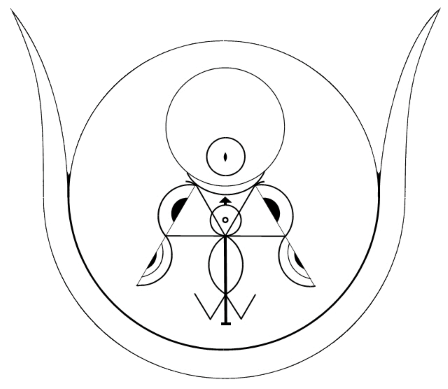 In the Occult of Personality Membership Section, David Newman, the man behind the Hermetic Arts Learning Center will join us to discuss his work, including the Hermetic Order of the Golden Dawn, ceremonial magick, the goetia, the Tarot, and his own personal grimoire which is soon to be forthcoming. Don’t miss that fascinating conversation. Just go to occultofpersonality.net/membership and sign up if you haven’t already. It’s the best way to support the podcast while receiving access to a tremendous amount of additional exclusive content. Thank you so much for this interview!! I’ve been looking for more information on this tradition for years, and they are much more elusive than so many other groups!! Also, I’ve been anticipating an Occult of Personality episode dealing with Witchcraft for some time, and I’m so pleased that you selected an excellent source for this interview.